﻿ CVG Seating (India) Pvt. Ltd. is Quality certified to ISO 9001 and compliant to ISO/TS 16949. CVG Seating (India) Pvt. 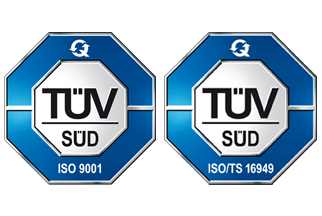 Ltd. is Quality certified to ISO 9001 and compliant to ISO/TS 16949. The company is committed to providing a quality product and continually improving the product as new innovation and new factory technology develops.